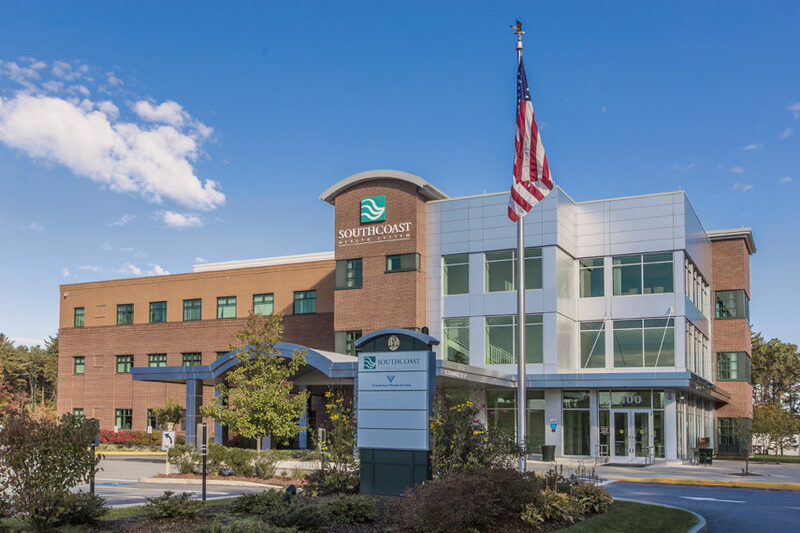 If you’re looking for a way to lose weight in Wareham, MA — and keep it off — the Southcoast Center for Weight Loss offers a number of programs and services to help you on your journey to healthier living. From medical weight loss programs to bariatric surgery, our weight loss specialists will help you determine the best weight loss plan and provide constant support along the way. To learn more about our weight loss program or meet with one of our Wareham bariatric specialists, give us a call today at 508-973-1850.